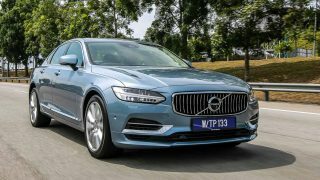 Locally-assembled Volvo S90 T8 PHEV to be exported to 5 ASEAN countries! 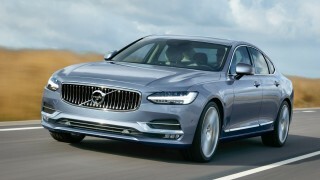 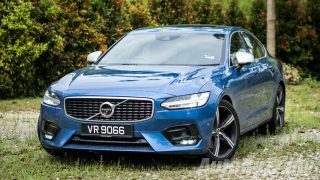 Volvo S90 T8 PHEV CKD now in Malaysia, 0-100km in 4.8 seconds, from RM369k! 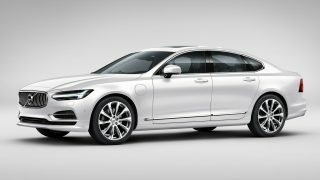 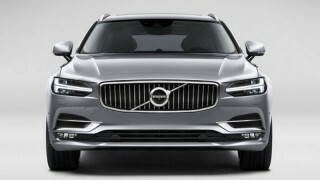 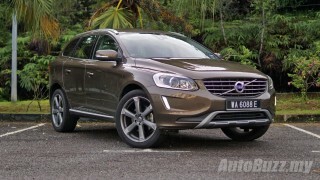 Volvo Cars grows by 8.2% in sales in 1H 2017, first-gen Volvo XC60 most popular! 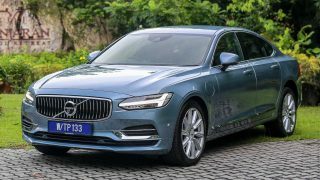 The Volvo S90 is the first China-made car to be exported to Europe via rail link! 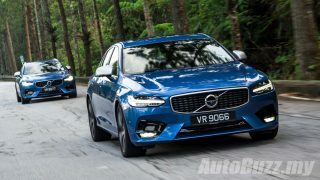 Volvo S90 T5 & T6 R-Design launched in Malaysia, CBU, from RM389k! 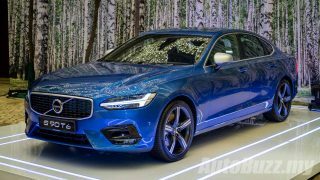 Наш авторитетный сайт , он рассказывает про форд фиеста.